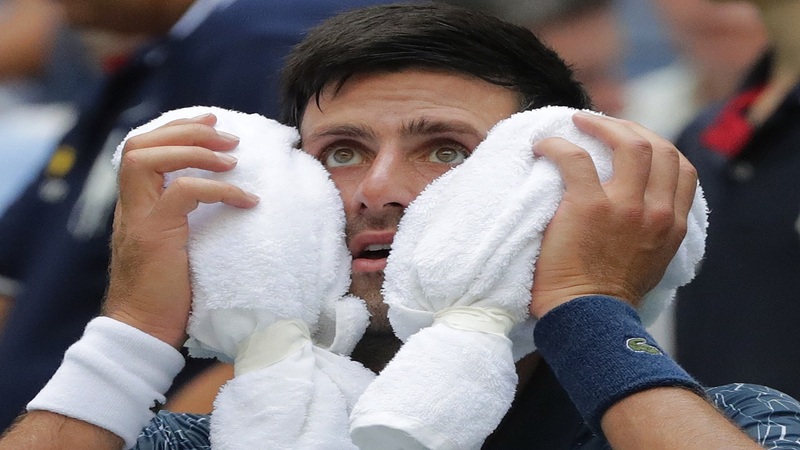 Players scrambled for relief from the heat and some retired from their matches when they couldn't find it at an overheated second day of the U.S. Open. "Very brutal," said 2014 U.S. Open champion Marin Cilic, who won his match when his opponent, Marius Copil, retired. "Ten minutes? 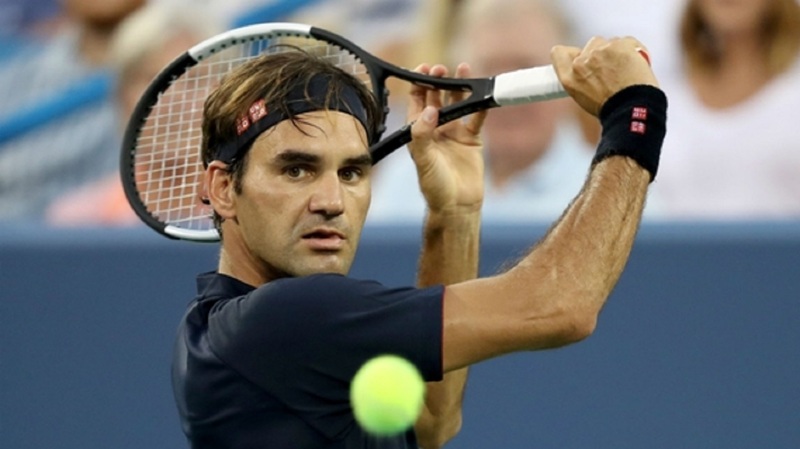 I would have needed an hour and a half," said Leonardo Mayer, an Argentine who retired in the fourth set and said men's players need to stop playing five-set matches in Grand Slams. 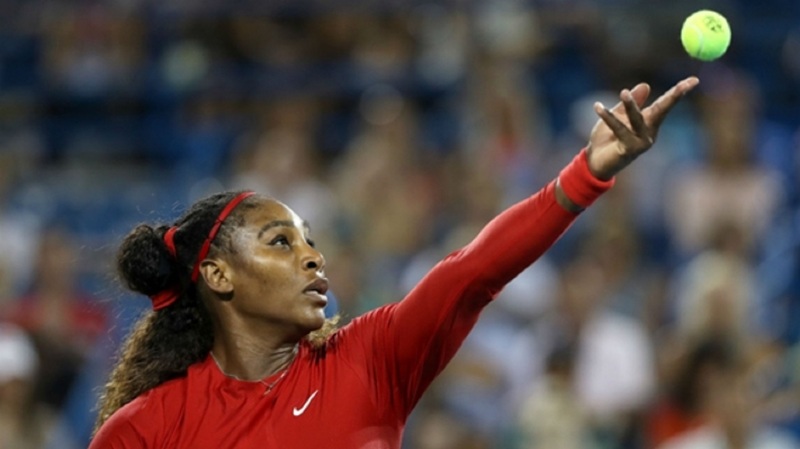 "I really tried hard not to play the third one in this kind of heat," women's No. 5 seed Petra Kvitova said. The No. 6-seeded Djokovic headed to a fourth set with Marton Ducsovics after the players took a break following the third. 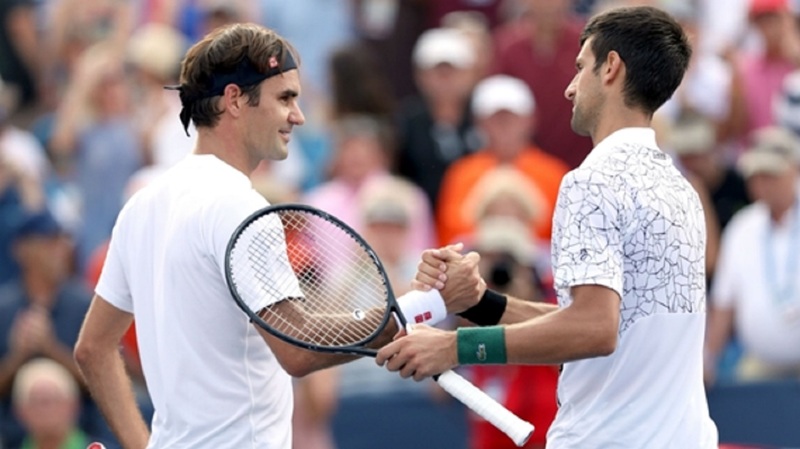 It was the Serbian's first U.S. Open match since losing the 2016 final to Stan Wawrinka.